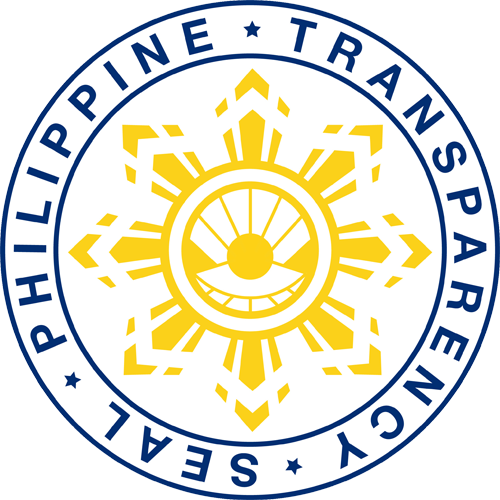 The Philippines’ Department of Science and Technology (DOST) and VSU are geared to promote intellectual property awareness in the academe after the seminar on Technology Transfer Act (TTA) of 2009 and Intellectual Property Policies, at the PhilRootcrops Training Hall, September 15. 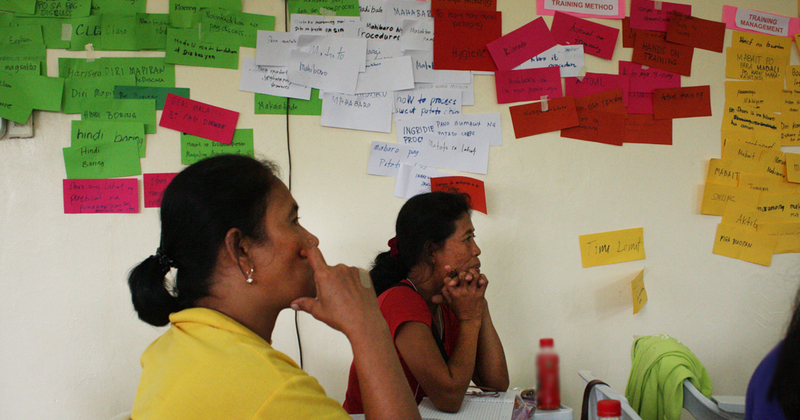 Victims of supertyphoon Yolanda (Haiyan) still need more livelihood options and additional sources of income. 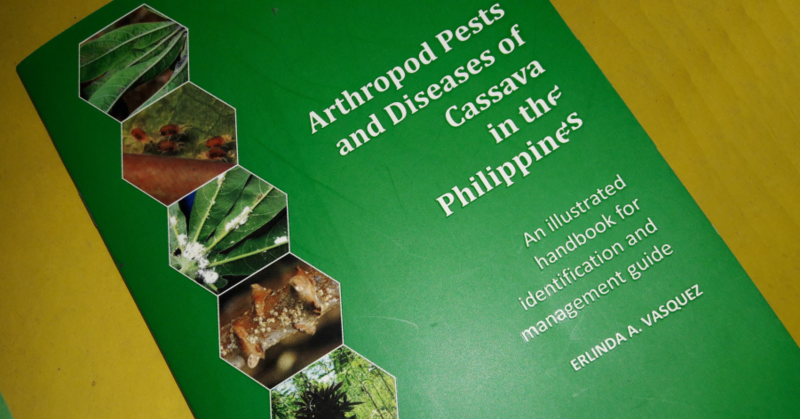 The handbook on “Arthropod Pests and Diseases of Cassava in the Philippines: An Illustrated Handbook for Identification and Management Guide” by Dr. Erlinda A. Vasquez is now ready for release. 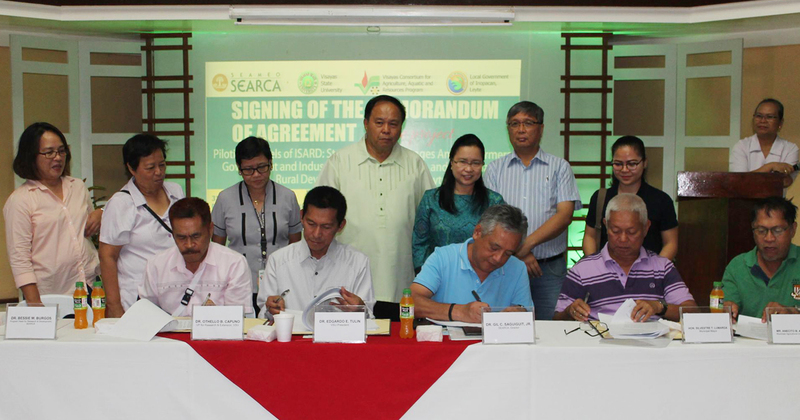 The Southeast Asian Regional Center for Graduate Study and Research in Agriculture (SEARCA) and the VSU-hosted Visayas Consortium for Agriculture and Aquatic Resources Program (VICAARP) forged agreement with the local government of Inopacan, Leyte, March 31, to implement the project that will promote sustainable agriculture and rural development. 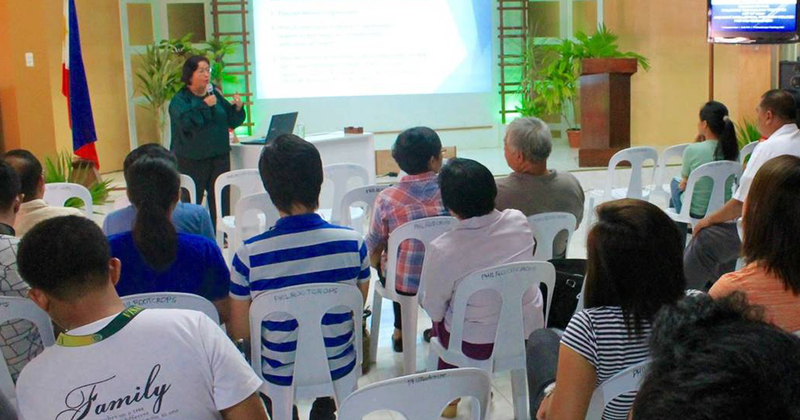 A group of research partners from the Root Crops Research and Development Center (RCRDC) of Vietnam Academy of Agriculture Research, Vietnam recently had a Study Mission on Taro/Root Crops Research in the Philippines. 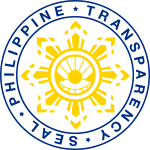 At the Hilongos Agro-Panginabuhi Caravan, VSU staff demonstrated food processing methods from different commodities as livelihood options for farmers and rural women in Hilongos, Leyte, Dec. 17-20.